Download stock Marshmallow firmware for the Galaxy S7 edge SM-G935W8 with product code TLS from Canada (Telus). This firmware has version number PDA G935W8VLU1APD3 and CSC G935W8OYA1APD3. The operating system of this firmware is Android 6.0.1 (Marshmallow), with build date Wednesday, 06 Apr 2016. Security patch date is 2016-04-02, with changelist 7697308. 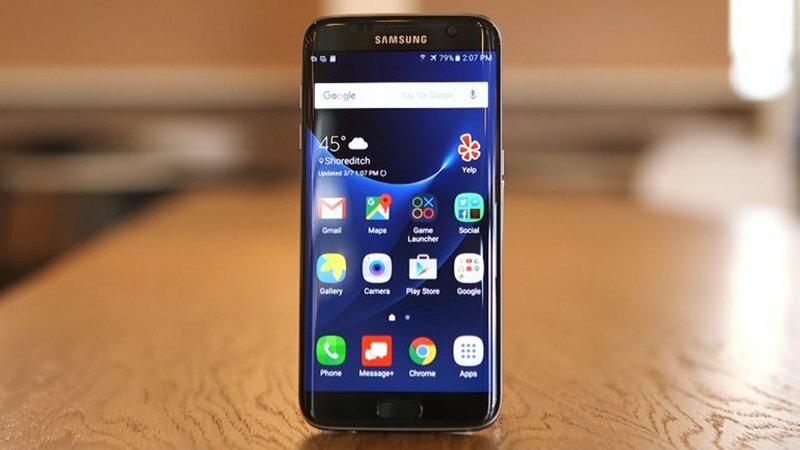 Take a backup of your personal data before flashing or installing the marshmallow firmware on your Galaxy S7 edge SM-G935W8. As this helps you to recover the personal data whenever any thing wrong happens. Boot phone into Download Mode. To do so, power off your device and then press and hold the Volume Down + Home + Power buttons at the same time. Keep the keys pressed until you see the warning screen and then press the Volume Up key to enter the Download/Odin Mode. Click the Start button on Odin to start flashing the firmware on your device. Wait till installation is finished, after which your device will reboot automatically. You will get PASS message upon successful installation from Odin.